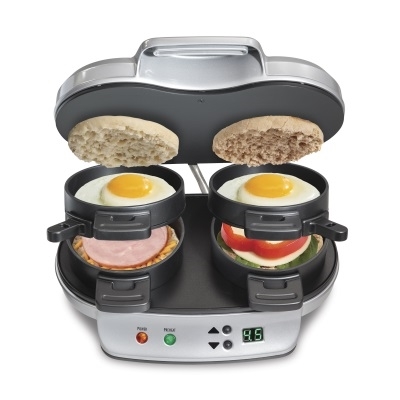 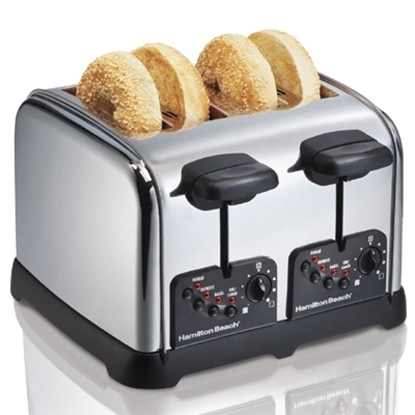 Enjoy a homemade breakfast sandwich (or two), made your way, in the comfort of your own kitchen with the Dual Breakfast Sandwich Maker. 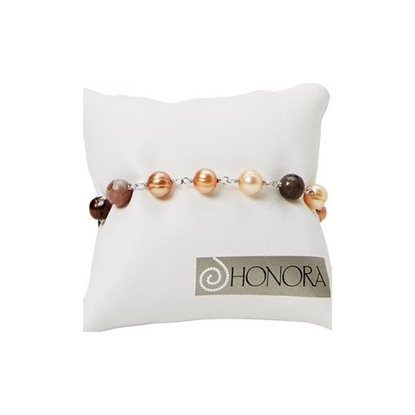 The Sterling Silver Botswana Bracelet is adorned with 7-8mm ringed potato fresh water cultured pearls of varying shades for a unique look. 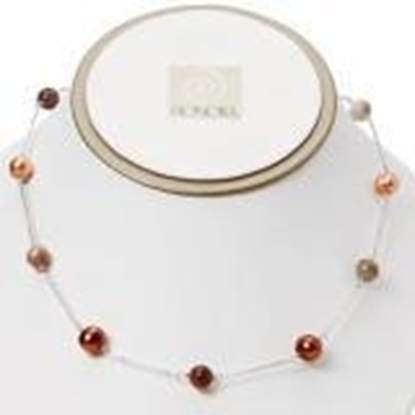 The Sterling Silver Botswana Necklace is adorned with 8-9mm ringed potato fresh water cultured pearls of varying shades for a unique look.